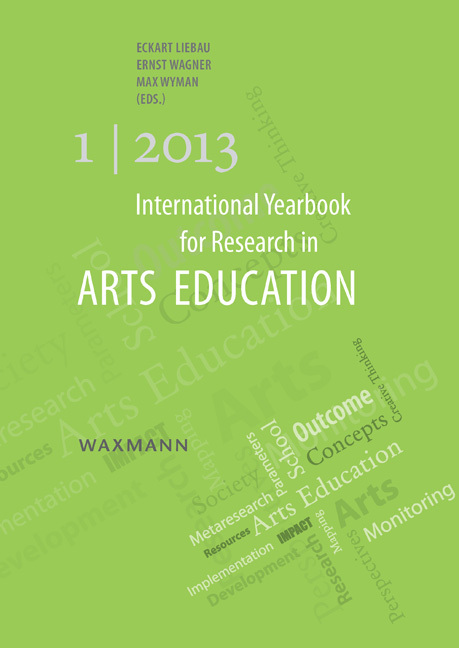 This yearbook is the fourth in an annual series of publications by the International Network for Research in Arts Education (INRAE). 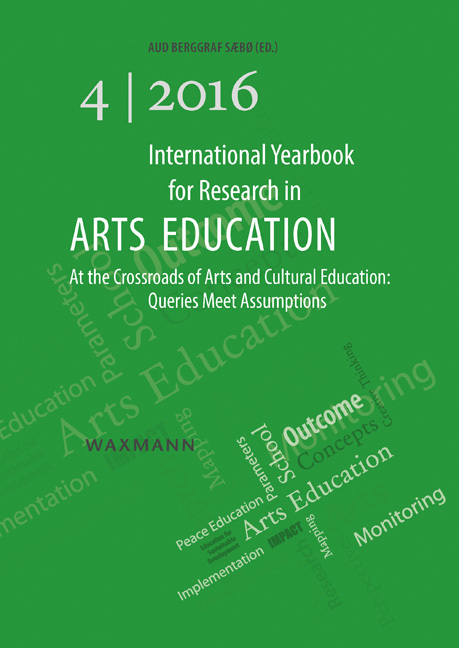 INRAE aims to disseminate high quality international research in arts education related to the implementation of UNESCO’s “Seoul Agenda: Goals for the development of arts education”. 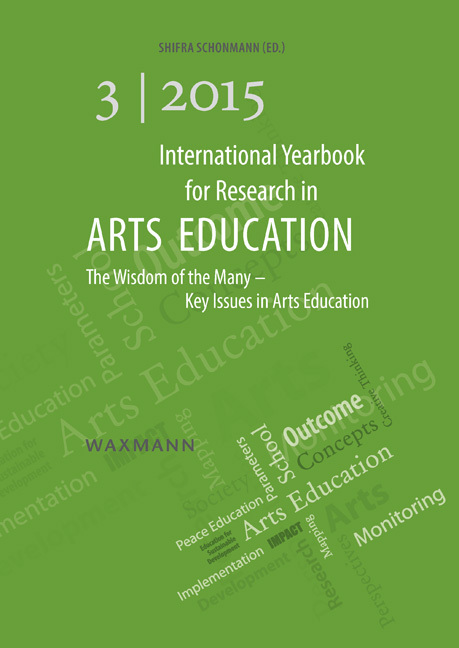 This yearbook reflects the growing practice around the world of interchanging the terms arts education and cultural education to such an extent that they may eventually be regarded as (nearly) synonymous. We question if there are differences, and how arts and cultural education may be interwoven in different regions of the world. 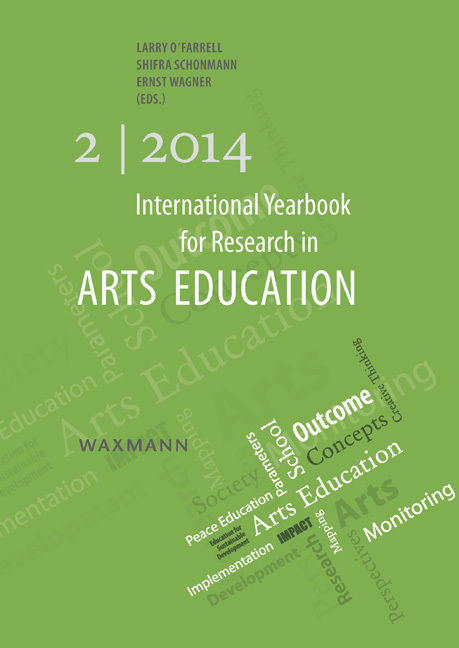 With this in mind we want to reconsider fundamental questions of what arts education is about. Some authors write from a general, more global, perspective, while others are concerned with challenges within one specific art subject or with particular reference to developments in their own country. 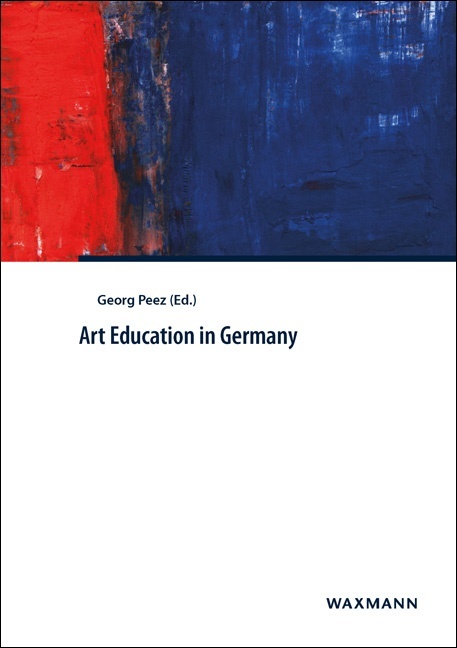 Overall, the articles analyse and discuss the possibilities and challenges of arts and cultural education around the world.